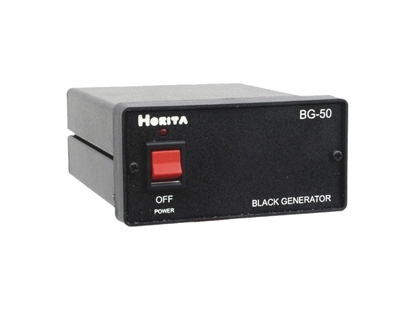 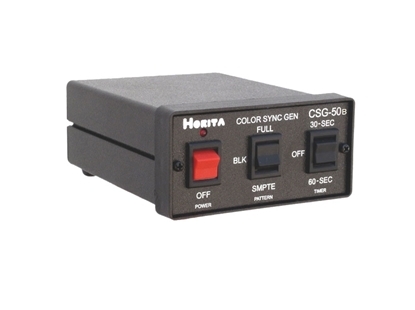 The BG-50 uses a SD analog composite video input signal (required) to provide multiple outputs of blackburst and composite sync for genlocking larger video systems to a SD reference signal. 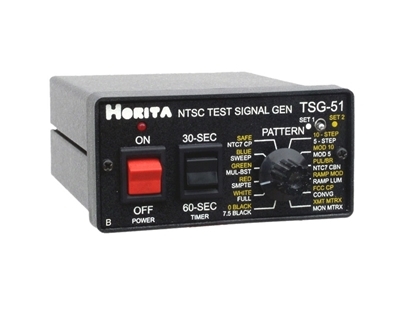 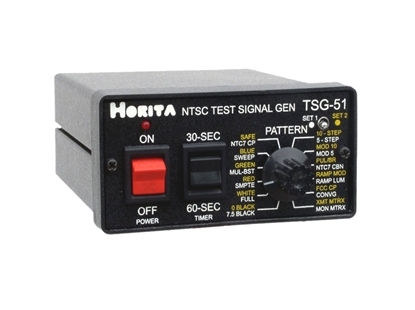 Generates SD NTSC RS-170A analog composite video color bars, blackburst, and composite sync signals, as well as a 15 Hz reference frame timing signal and a 1KHz 0dB audio tone. 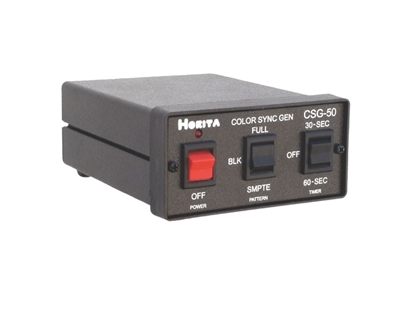 Generates SD NTSC RS-170A analog composite video color bars, blackburst, composite sync, and subcarrier signals as well as a 1KHz 0dB audio tone. 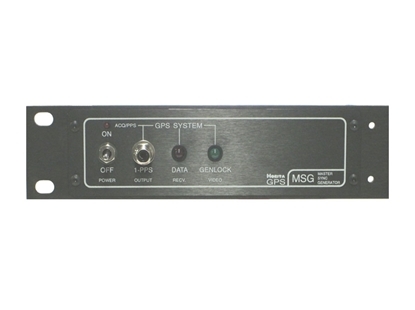 The GPS-MSG is a multiple output SD RS-170A analog composite video blackburst and video sync signal generator that is genlocked to the atomic clocks in the Global Positioning System. 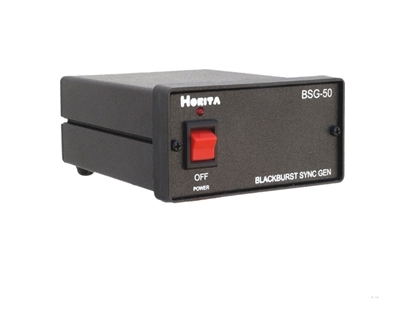 The GPS-MSG quartz crystal master clock is continuously phase controlled to accurately track the time from the GPS satellites.